Haven't seen the live action movie, but in the anime Harlock is a https://tvtropes.org/pmwiki/pmwiki.php/Main/ThePiratesWhoDontDoAnything He is rarely seen doing any raiding. It's interesting not while Cowboy Bebop (and Trigun and Outlaw Star) were doing futuristic Westerns, American animation was doing a futuristic samurai saga in Samurai Jack. Indeed. A few of the early episodes in the television series show them raiding transport ships. 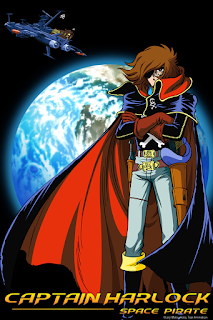 But then it turns out Harlock is warehousing the loot. So it is not at all clear how he's bankrolling the whole operation. To be fair, the whole space opera genre is powered by magical gas tanks that never run dry (and weapons that never run out of bullets). True. It's probably like how Star Trek never deals with economics. We hear that mankind has evolved beyond poverty but we never find out what kind of economic system the Federation has. Socialist? Some kind of compassionate capitalism? 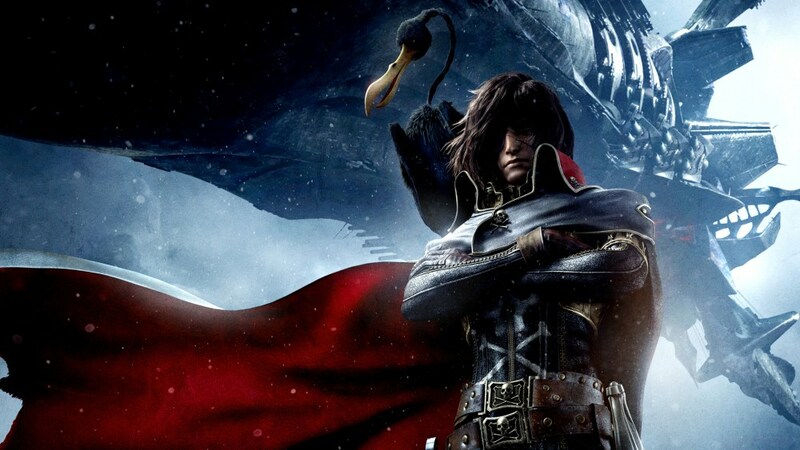 The original Harlock had an infamous scene were he encounters SUBMARINES in space so it never was realistic. 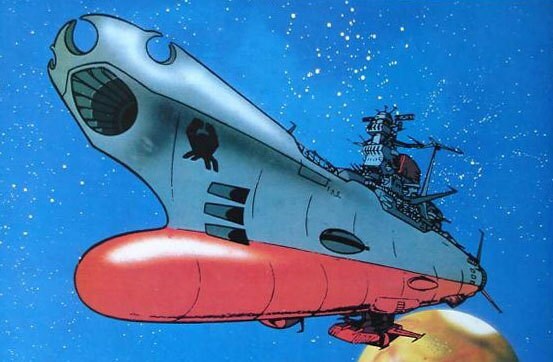 The spaceship in Cowboy Bebop did memorably in one episode run out of fuel. 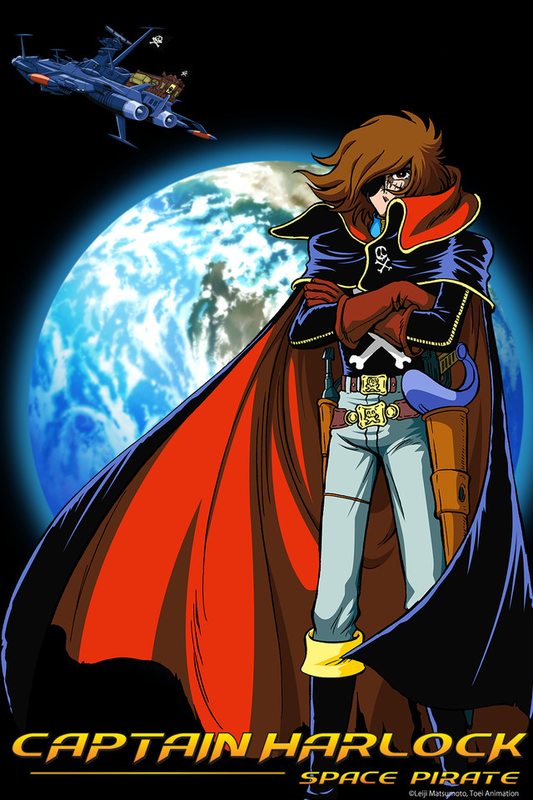 But Cowboy Bebop was not really space opera.